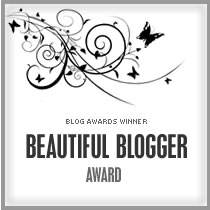 I was very happy and grateful to receive a nomination for the Beautiful Blogger Award from my new friend Eunice at Living and Lovin The award happened to coincide with the completion of my first year of daily blogging which made it even more special. The rules are to post 7 interesting things about myself, nominate other bloggers who I feel deserve the award, and let them know about the nomination. I’m delighted to announce that Eunice at Living and Lovin has very kindly nominated me for another award – the Super Sweet Blogging Award. My dear friend Eunice acknowledged my blog again with the very welcome Blog of the Year 2012 Award. I would like to nominate http://philosbooks.com/blog/ for the award. 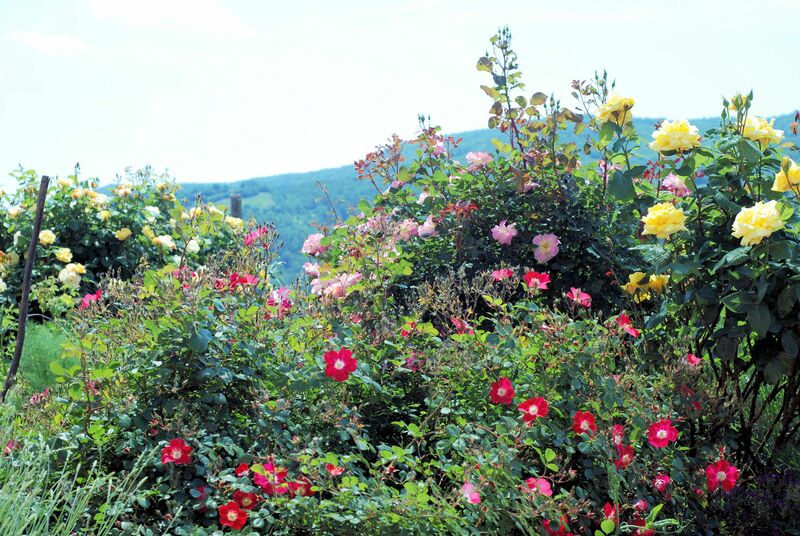 Thank you so much for recognizing our blog as one you enjoy. We are honored. We visited Italy in October 2008 for ten days, and I think I ate every flavor of Italian ice cream available and loved them all. I think of all my good Italian memories every time I read your blog. Thank you again. Thank you for your message. Green apple is only just my favourite (my second favourite is probably melon). Congratulations on your well deserved award especially as it came on your first year anniversary of daily blogging. I really appreciate that you thought of my blog for this award. Thank you! You’re very welcome. Hope you’ll stay in touch. Many thanks for the nomination – Much appreciated. You’re most welcome – well deserved. Many thanks for the nomination,. 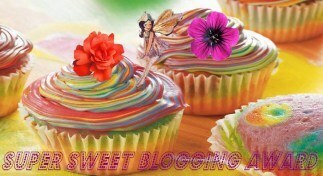 I really enjoy your blogs as they are short and sweet, something I’m not very good at!! You’re welcome and – thank you! Thank you for recognising Anglers Rest blog – much appreciated! Will write a more detailed post ASAP – things are hectic here! Hope Clive is feeling better, I need to drop Clive an email! You’re welcome! Hope your weekend isn’t too stressful. Thank you for your nomination Damaris. My husband and I hope to visit Italy some day! You’re welcome. Let us know when you’re coming! Love it and You have a wonderful Christmas and the Best New Year!